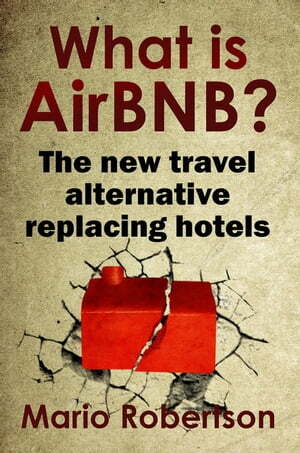 Collins Booksellers - What is AirBnB by Mario Robertson, 9781386523529. Buy this book online. AirBnB is a company that offers users a completely unique experience when they are traveling. Lodging has always been one of the most expensive aspects of traveling, and yet it usually has an entirely impersonal feeling when you stay in a hotel. AirBnB offers a way of fixing both of those issues while giving you a far more memorable experience. Expect to learn everything you need to know before traveling, planning, and purchasing reservations. This complete introductory guide will walk you through the steps of creating an account, viewing availability in each region, along with a pros and cons observation of the company. Be sure and utilize this information before making any travel decisions, as your future experience may depend on it.